In as little as a day, our remodeling experts can revamp even the most outdated, unattractive bathroom. As the heart of the Emerald Coast, the greater Pensacola area is home to nearly half a million residents. And when these individuals and families need fast and affordable bathroom remodeling, there’s just one locally based company they call: Hometown Contractors, Inc.! For more than 17 years, we’ve offered Pensacola bathroom remodeling that far exceeds the industry standard for installation time, customization, and long-term value. Always designed and fabricated for each household’s unique needs, our baths and showers offer the best of both form and function! Are you tired of scrubbing a grimy, moldy tub? Do you long for a more comfortable bathtub to soak your cares away? With Hometown Contractors, Inc., your bathtub will be both enjoyable to use and effortless to maintain. Built with Good Housekeeping-certified acrylic, our Pensacola replacement tubs are guaranteed to never crack, chip, or peel. They’re also infused with an antimicrobial surface agent to fight the growth of mold and mildew! Textured and patterned wall surrounds. Built-in storage caddies, towers, and soap holders. If you have a bathtub that’s hardly ever used, why not dedicate that space to a more convenient shower system? 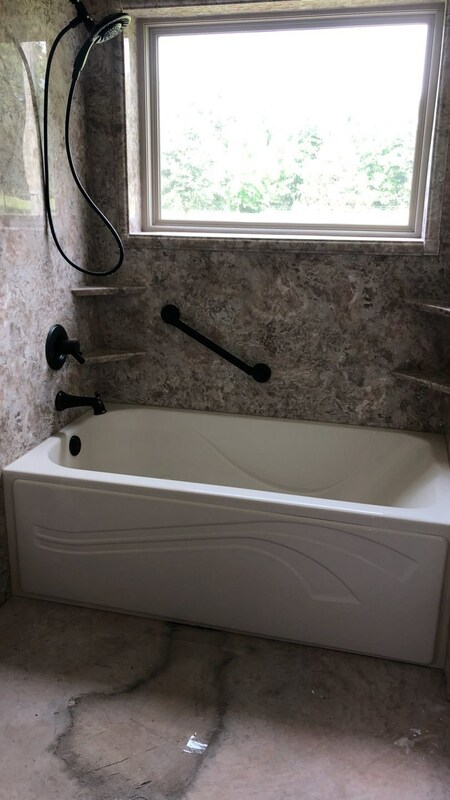 Just like any of our remodeling solutions, our Pensacola Tub-to-Shower Conversions minimize messy demolition and can be fully installed in as little as a single day. Need Safer Bathing? Let Us Install a Walk-in Tub! 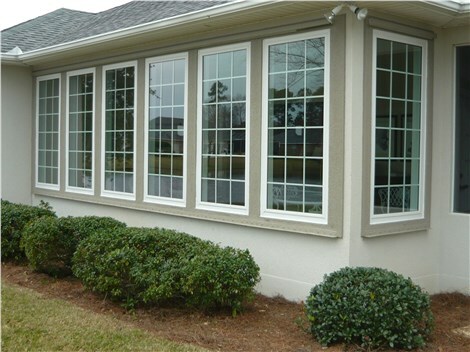 For local residents with mobility challenges, our Pensacola walk-in tubs are one of the most valued home improvements. Unlike traditional high-walled bathtubs, our walk-in tubs come with a leak-proof swinging door that makes entry and exit completely stress-free. With the support of sturdy grab bars, non-slip flooring, and comfortable chair-height seating, you won’t have to fear bath time ever again! 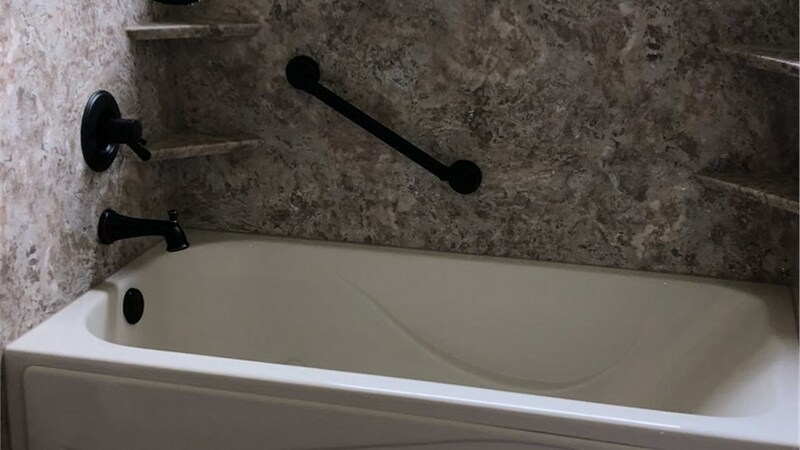 To learn more about our many bath remodeling options and customer-driven installation processes, give Hometown Contractors, Inc. a call today! If you’re ready to begin with a free Pensacola bathroom remodeling quote in the comfort of your own home, go ahead and complete our simple online form now.